The biggest downfall of the inductive ignition design is the storage and build-up of the voltage. It takes a certain amount of time, called dwell or coil saturation, for the coil to transform the lower battery voltage to the higher voltage required to jump the spark plug gap. This system works well for OEM and general use, but falls short when it comes to increased performance and high rpm. This can result in a low voltage spark output that may not be powerful enough to ignite the air/fuel mixture in the cylinder. This can result in a misfire and loss of power. Capacitive discharge (CD) ignition controls are the most common upgrade when it comes to improving the output of the ignition. The biggest advantage is that they are able to produce higher voltages from idle to red-line rpm. This is because a CD ignition draws its voltage supply directly from the battery and incorporates a transformer that steps this voltage up to close to 500 volts in many systems. A capacitor in the ignition stores this high voltage and fires it all when the distributor triggers it. 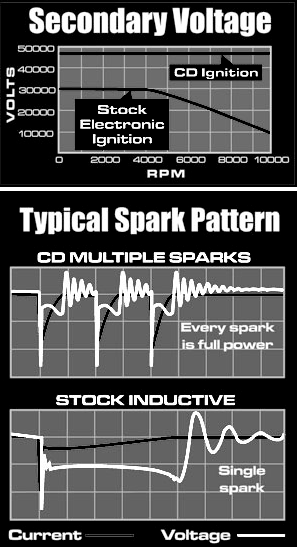 The one short coming of a CD ignition is that the spark has very short duration. This isn’t a problem at higher rpm, but could be a lower rpm. However, engineers found that with the increased voltage and nearly instant recovery, the spark can be fired multiple times on the same cycle, hence multiple spark ignitions (or multi-strike, or second strike, etc…). At an idle there may be five or six sparks, and as rpm increases, the number of sparks decreases. Generally, most CD ignitions produce multiple sparks through about 3,000 rpm. Keep in mind that we’re discussing cycles that occur within milli-seconds! A lot of people look at CD ignitions as race-only pieces, but that is not the case. In fact, a lot of these ignitions are legal to install on pollution-controlled engines – and some are even legal to install on OBD-II equipped cars. 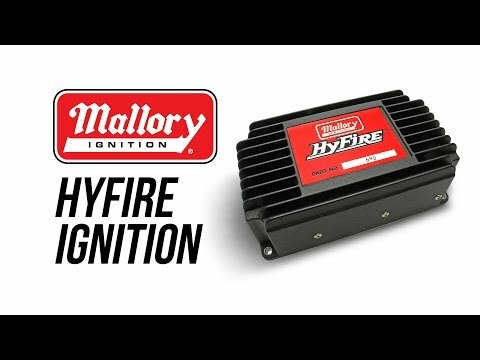 Most ignition controls are nearly universal in their application, as they can be installed on most anything with a distributor. 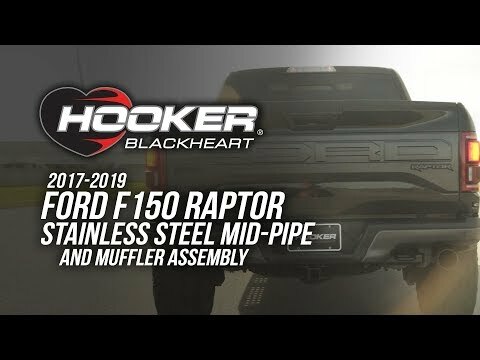 Of course, distributors haven’t been used on newer vehicles for several years, but there are also ignitions and coils available for these distributorless systems as well. These will be discussed in later chapters as well. The series of full-power sparks that most CD ignitions produce creates more heat in the cylinder, resulting in improved combustion of the air/fuel mixture. 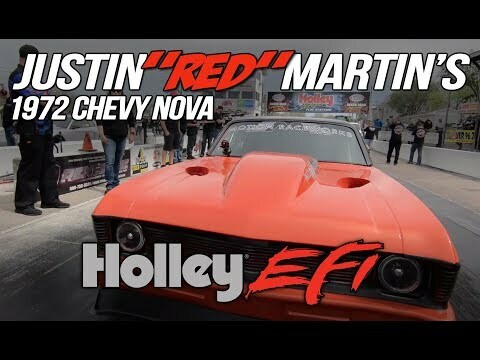 In most cases, the benefits include an improved idle, quick starts, crisp throttle response, and improved high-RPM performance. If you have an engine that burns a little oil, runs a touch on the rich side, or the like, a multiple sparking ignition, CD or inductive, could help overcome these performance issues. That is, until they can be remedied correctly. A modern capacitive-discharge ignition in a vintage-style case!